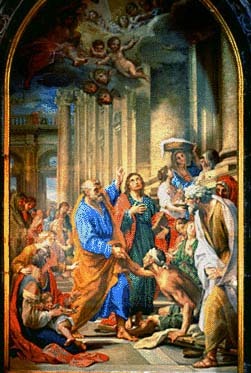 The altarpiece, also called the Curing of the Paralytic, is a mosaic reproduction of the original by Francesco Mancini (1679-1758), showing St. Peter healing a man in Jerusalem by the temple gate called "the Beautiful"
This biblical scene took place by the temple gate called "Beautiful" (Acts 3:1-10). 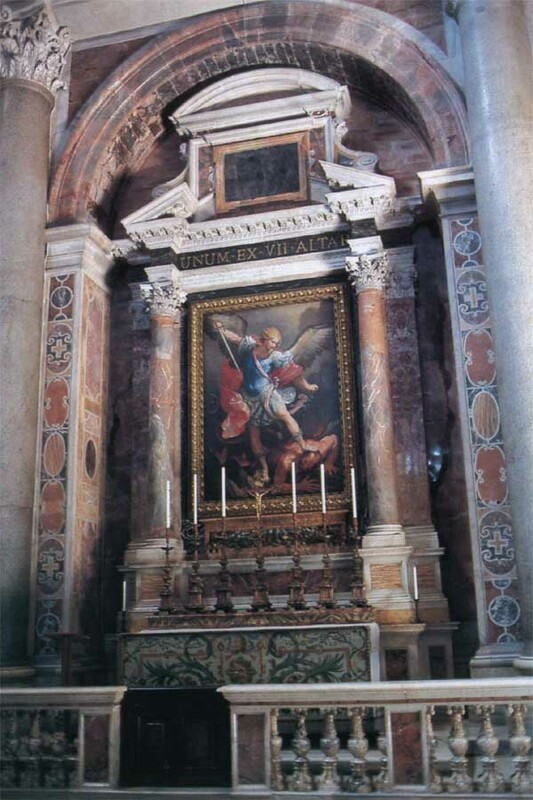 This altarpiece is said to have given Lincoln his idea for the motto on the dollar bill - "Silver and gold I have none, but what I have that I give unto thee." 1 Once, when Peter and John were going up to the temple for prayer at the three o'clock hour, 2 a man crippled from birth was being carried in. They would bring him every day and put him at the temple gate called "the Beautiful" to beg from the people as they entered. 3 When he saw Peter and John on their way in, he begged them for an alms. 4 Peter fixed his gaze on the man; so did John. "Look at us!" Peter said. 5 The cripple gave them his whole attention, hoping to get something. 6 Then Peter said: "I have neither silver nor gold, but what I have I give you! In the name of Jesus Christ the Nazorean, walk!" 7 Then Peter took him by the right hand and pulled him up. Immediately the beggar's feet and ankles became strong; 8 he jumped up, stood for a moment, then began to walk around. He went into the temple with them - walking, jumping about, and praising God. 9 When the people saw him moving and giving praise to God, 10 they recognized him as that beggar who used to sit at the Beautiful Gate of the temple. 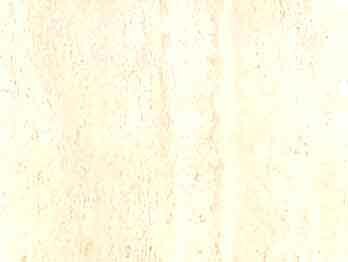 They were struck with astonishment - utterly stupefied at what had happened to him. 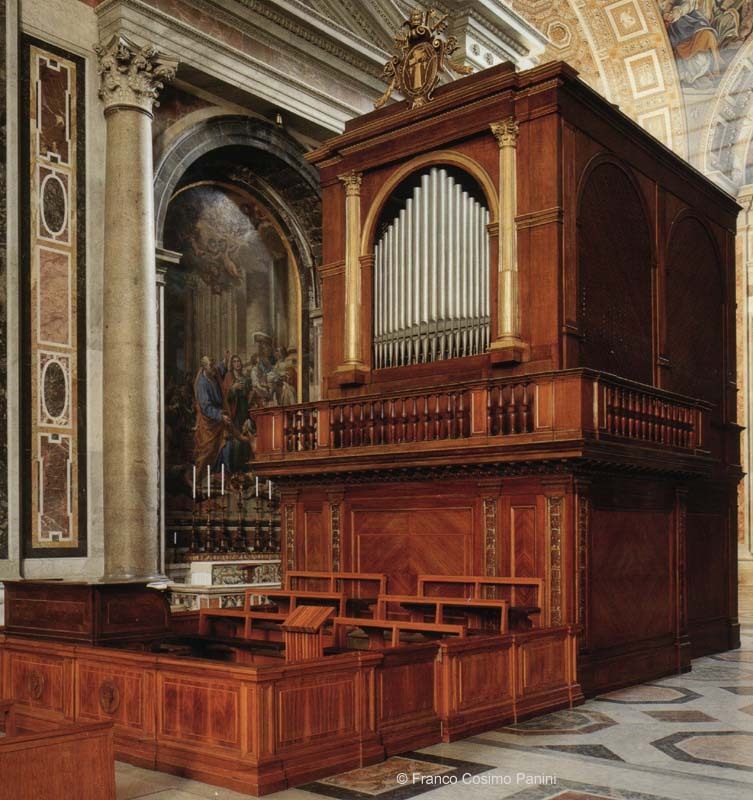 The history of the altarpiece goes back to a commission given to Tommaso Laureti in 1599. After Laureti's death in 1602, the commission passed to Ludovico Cigoli, who finished the picture by the end of 1606. It soon deteriorated, however,and it is known today only from engravings by Jacques Callot and Nicholas Dorigny. In 1719 Giovanni Domenico Campiglia painted a cartoon of the Cigoli, which must have been intended for a mosaic; the mosaic was never executed. 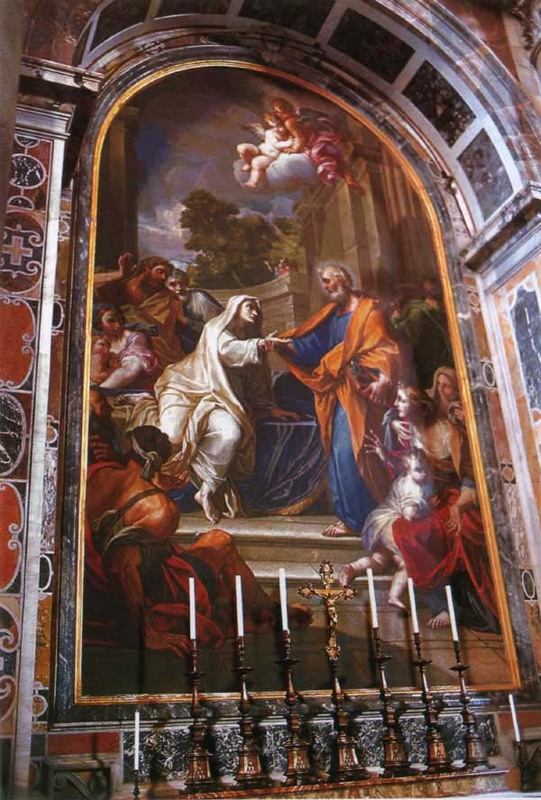 The altarpiece in place was made from a painting by Francesco Mancini, who received payments or it from 1744 to 1748. 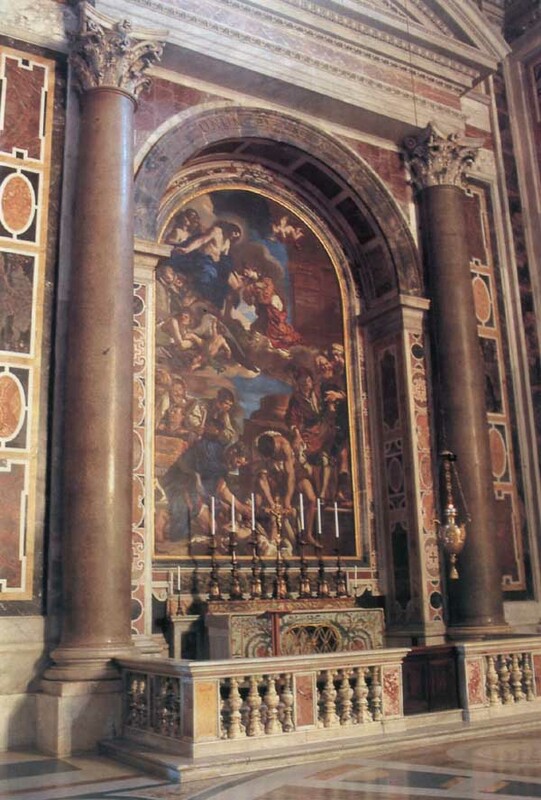 The mosaic was executed from 1751 to 1758 by Alessandro Cocchi, Enrico Enuo, Guglielmo Paleat, and Giuseppe Ottaviani. At the beginning of the nineteenth century, Mancini's picture was in the Palazzo del Quirinale, Rome; in the late 1920s it was exhibited at the Museo Petriano.